I run a lot of workshops for teachers and school administrators about using blogs and social media to connect with students and their parents. At the beginning of those workshops I almost always ask some variation of the question, "have you ever started a blog and then stopped using it?" Most of the time many people say yes. When I follow-up on that the reason I'm given more than any other is, "no one was reading it." There three things that anyone can do to get more people to consistently visit a blog. 1. Be helpful! If what you post on your school, library, or classroom blog is helpful to parents and students, they will come back to it consistently. Being helpful means solving problem for parents or giving students a handy tutorial. Being helpful does not mean simply reminding someone of a deadline because while that is mildly helpful, it's not the kind of thing that keeps someone interested in what you're sharing. 2. Be consistent. It is better to publish twice a week on the same day and time than it is to post five times at sporadic intervals. We're creatures of habit. Once we get in the habit of checking a blog on Monday and Thursday, we'll keep doing it. 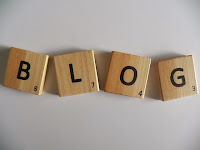 One of my favorite blogs is one that I don't even subscribe to because I know that every Tuesday and Sunday morning there will be a new post. Should you find yourself in need of blog topic ideas, check out these methods for developing blog post topics. 3. Say more! I see a lot of school blogs, particularly blogs created for faculty, that simply post a list of "interesting" links with a note like, "hey guys, check these out." Add a little original content to those links you're sharing. Tell your colleagues why you're sharing and why it should matter to them. 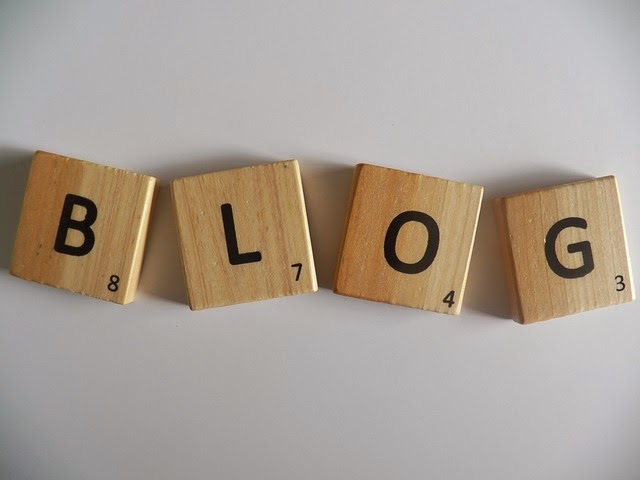 If you're looking to better utilize blogs and social media in your school, consider joining my class Blogs & Social Media for Teachers and School Leaders. You can even earn three graduate credits for your effort. The next class begins on Thursday.